Jeremy Dumanovsky was first licensed as a contractor with the Oregon CCB in April 1998. 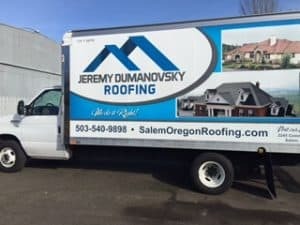 The company incorporated in 2004 and became Jeremy A Dumanovsky Construction, Inc. We are a family owned business that specializes in roofing and have been serving Salem and the surrounding areas for 17 years. To us, it is much more than just another “roofing job”. – We are in good standing with the Construction Contractors Board and the Better Business Bureau. We are licensed, bonded, insured, and have workman’s compensation. – When you have your new roof installed by us, it comes with our promise of complete satisfaction with our work, plus the manufacturer’s material warranty (please ask us for details on manufacturer’s warranty ). 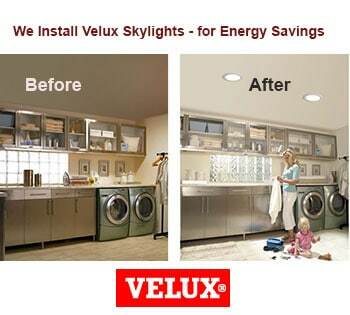 – Read what some have said about us as an example of our reliability and quality of work.